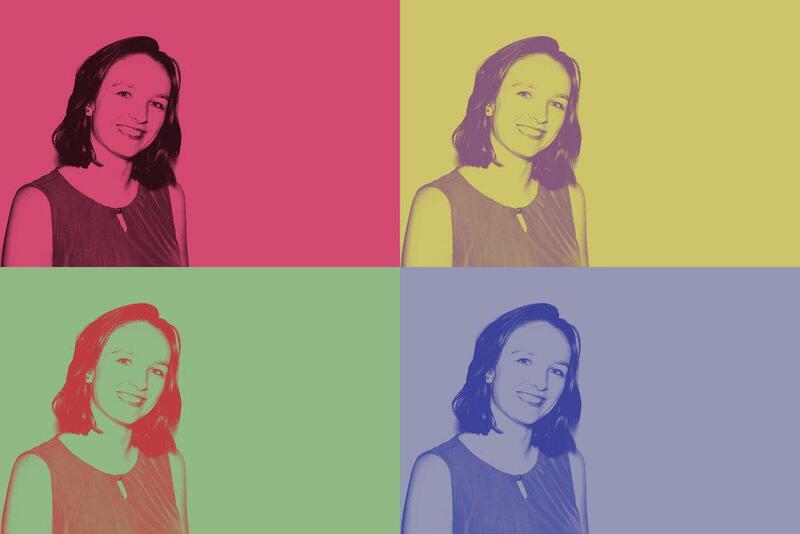 In honor of Andy Warhol’s 90th birthday, we give you our Warhol filter! An easy add on to any of our fobo Photo Booth packages, the Warhol filter really makes your photos POP! The filter works on single images and four photo GIFs, and always prints as a grid of 4. Check out our examples below and click get pricing to book your own!